Welcome to the official website of the Julimar Volunteer Bush Fire Brigade. The aim of the site is to provide an insight into the work of the brigade and provide online access to Fire Safety advice and information. We hope that you find the content of our site useful and that you enjoy visiting the site. If you have any questions or comments about our site, our contact details can be found here. 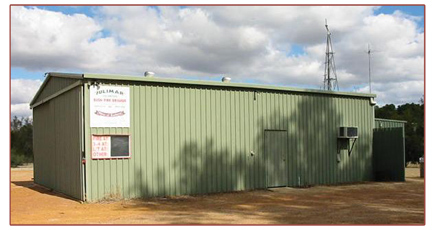 Julimar is a rural district within the Shire of Toodyay, in the state of Western Australia. Our shed looks very ordinary on the outside, but holds a lot of friendship and camaraderie on the inside. 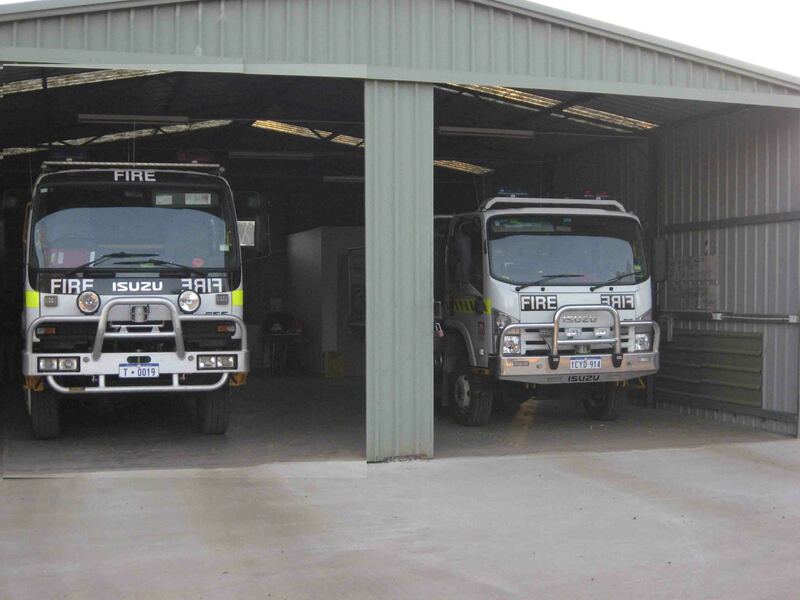 We have a 'Sundowner' every Friday night from 5.30pm although, during the fire season, this is also the time crews get together for roster change-over and vehicle checks. Our next meeting is an Ordinary General Meeting will be at 6.00pm on 8 June 2019.